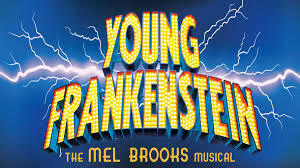 Sponsored by the Family Autism Network, one adult with autism with one caregiver can attend the 2:00 pm performance of Young Frankenstein at Northwood High School in Irvine on Saturday, February 16 for free. The right mezzanine has been reserved for their sponsored attendees and family members. To learn more and to register, go to http://faninfo.org/community-socials/ (terms and conditions apply).